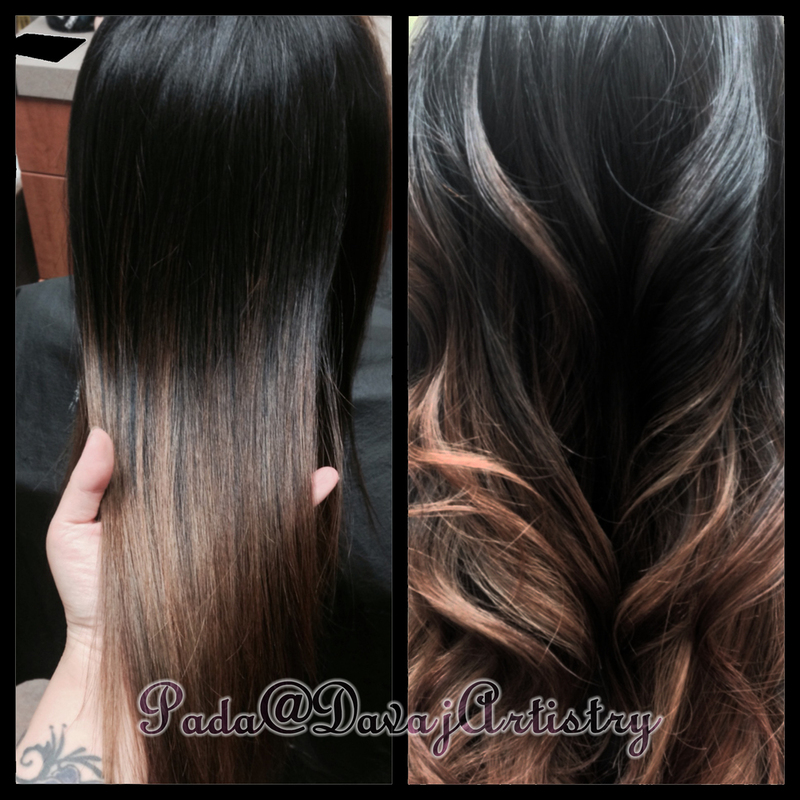 Pada's Clients — DAVAJ & CO.
Highlight/midlight balayage for a soft sunkissed highlight. 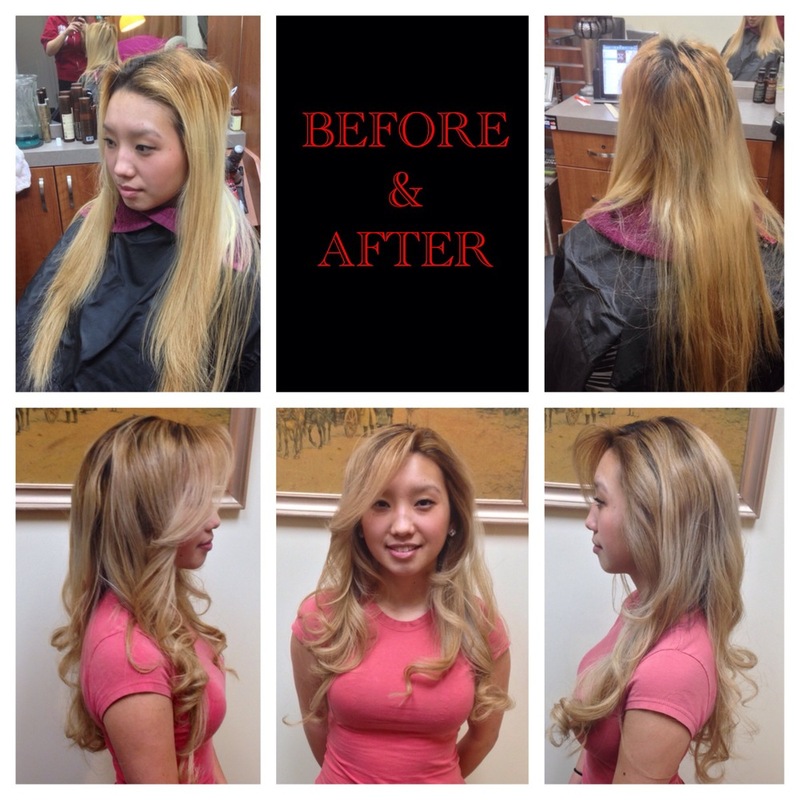 My gorgeous client/BFF is actually transitioning to being a brighter blond by summer! Stay tuned! If she's changes her mind at one point, it's ok too! This will grow out perfectly soft! 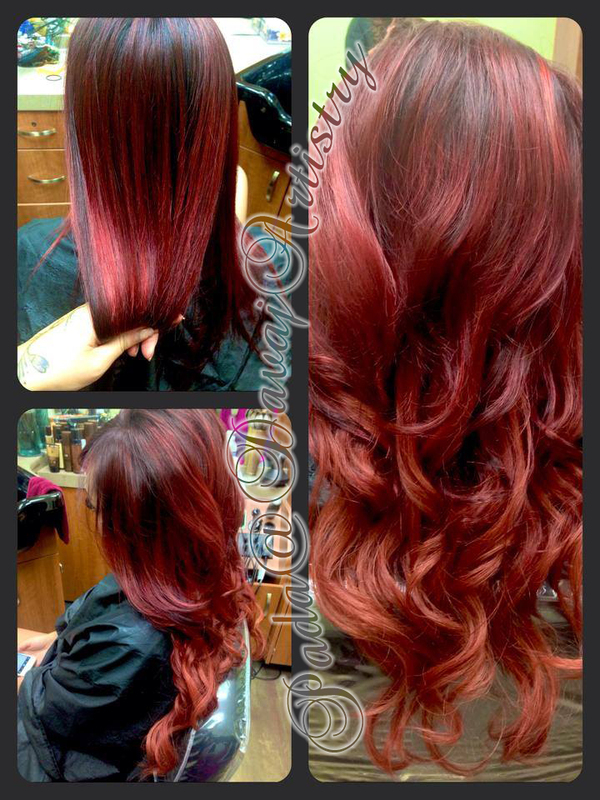 CHECK OUT DAVAJ ARTISTRY ON FACEBOOK AND INSTAGRAM FOR RECENT WORK AND NEWS!